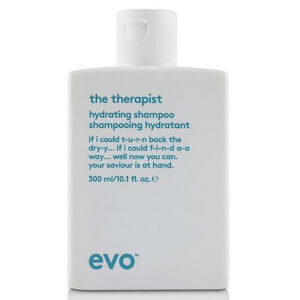 Discover the range of best selling products from haircare brand Evo here at Mankind. 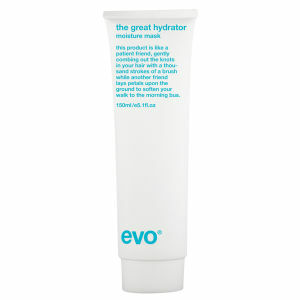 The Evo The Great Hydrator Moisture Mask Hydrating Treatment is an intense moisture treatment for dry, frizzy, colour-treated hair. Containing UV protectors, this conditioner shields hair from sun damage whilst protecting against colour fade for smooth, softer, more manageable hair with reduced frizz. To use, leave it on the hair for 3 to 5 minutes after shampooing once a week. 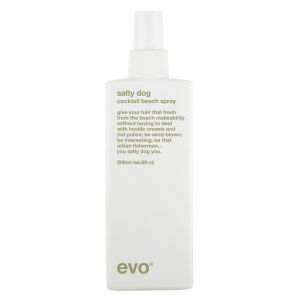 The Evo Bride of Gluttony Conditioner is a lightweight, plumping formula to fatten and volumise hair strands. Designed to create full and thick hair, it softens, nourishes and detangles strands to make it more manageable with a healthy looking shine. To use, simply leave it on for 1-2 minutes after shampooing the hair for hair that stands out. The Evo Cassius Styling Clay is suitable for all hair types to create a pliable hold so that you can re-work your style throughout the day. Creating thick texture and volume, you simply apply to towel-dried hair and style as desired. It’s sure to become a staple in your haircare regime.